db wait 和 db cpu 差不多,扩容. db time :os time 和 network time不在db time 里边. 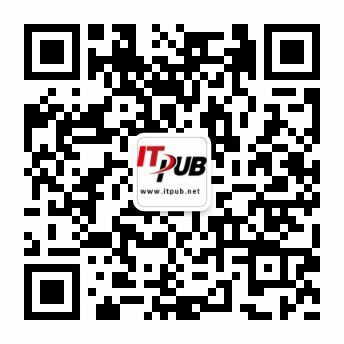 library cache: 存储的是 sql的可执行代码 或者 pl sql.的可执行代码. sql的算法:执行计划,这是db自动确定的: rule base ,cost base. cache buffer chains latch contention :热点块.解决方法是减少块的大小. alter system flush buffer cache --将buffer cache 写入到磁盘中.